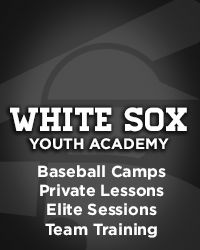 Suburban families out thousand after baseall trainign facility abruptly closes. 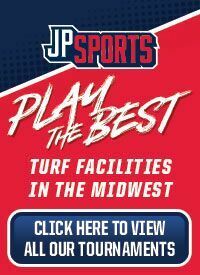 GURNEE, Ill. – A suburban baseball training facility abruptly closed over the weekend and left families and employees out a considerable amount of money. 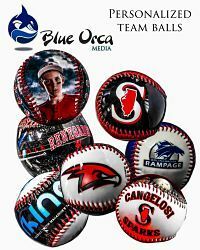 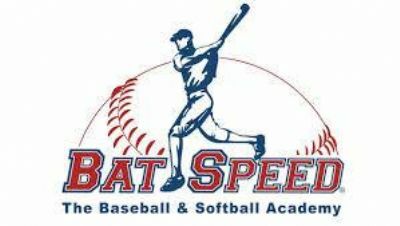 BatSpeed advertised itself as a state-of-the-art baseball and softball academy at a 25,000 foot indoor facility. 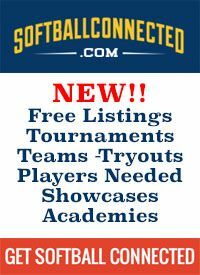 Parents of players on traveling baseball teams invested their hard earned money on behalf of their children. 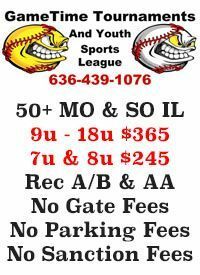 CHICAGO (CBS) — Gurnee parents whose boys play travel baseball might be out $3,000, and the boys might have lost a chance to play this season. 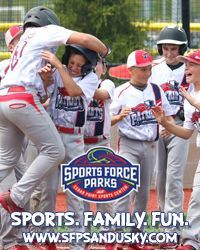 The boys play for the Lakeside Legends program, and their parents said the facility where they operate out of unexpectedly closed its doors.